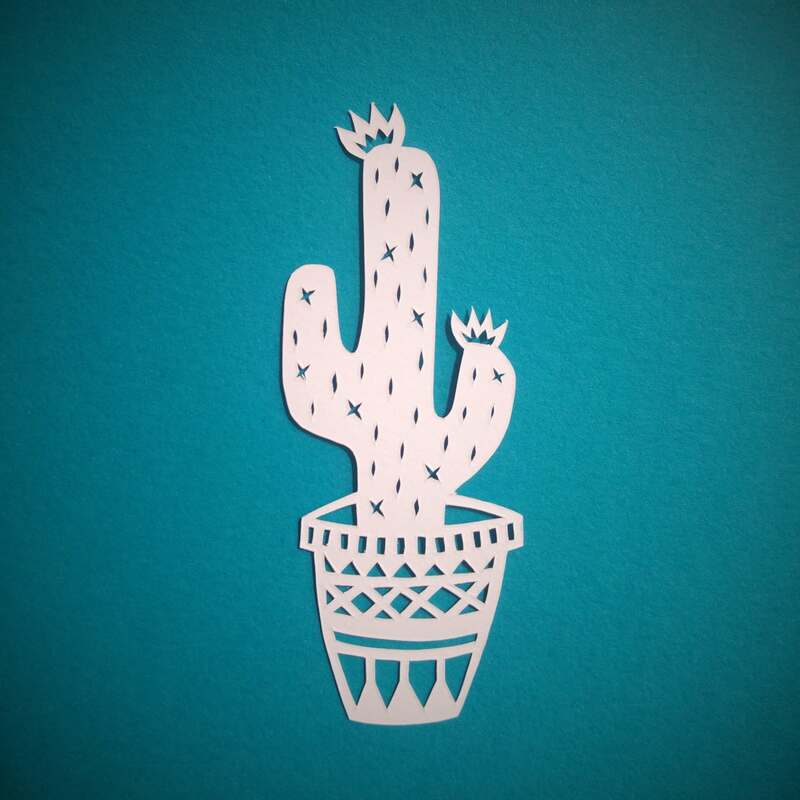 I am an Adelaide based paper artist who has been working in paper since 2008. My work is created by meticulously cutting away paper to leave behind delicate tableaus. I am drawn to paper as a medium for its simplicity and strength.